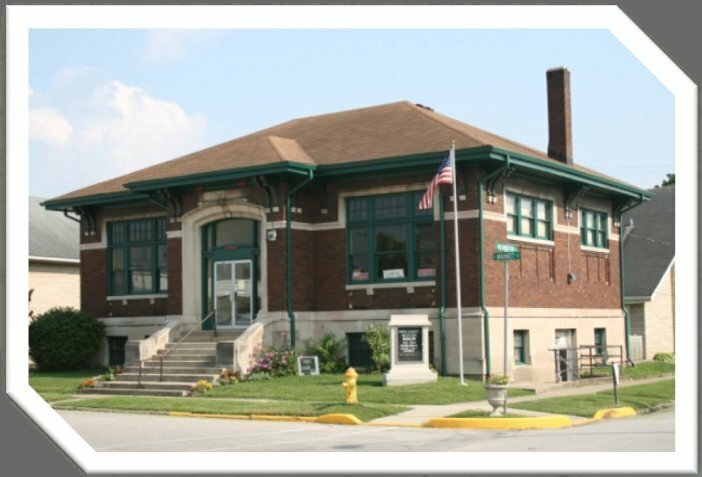 Located downtown Spencer in the old Carnegie Library building, the society is a well established focal point for the town. Come visit the Museum, the Gift Shop, or stop by the Coffee Shop with your friends, to find out the next events. Click on the picture below to access the website. 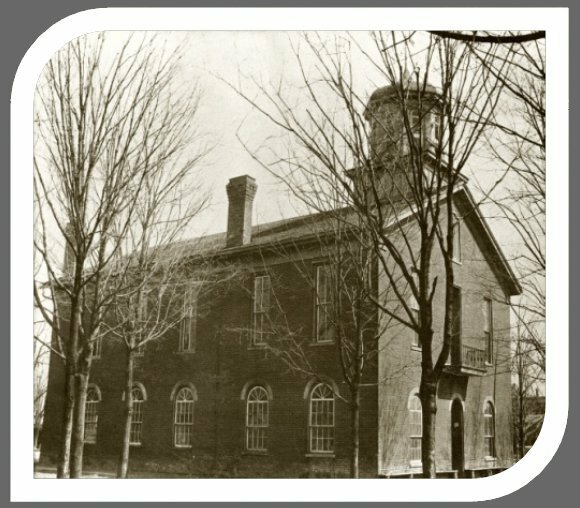 The purpose of the Owen County Historical & Genealogical Society is to preserve the history of Owen County, including the history of the county's people, families, places, communities, towns, villages, schools, churches, businesses, buildings, events, organizations, natural environment, and more.